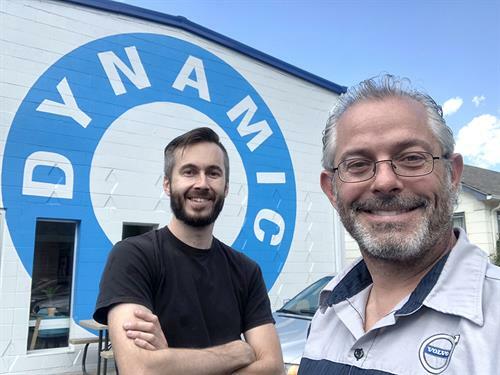 Brett Borders and Ty Martin are proud to announce their partnership in Dynamic Import Service at 937 Kimbark St. in Longmont, a brand new full-service auto shop specializing in BMW and Volvo vehicles. 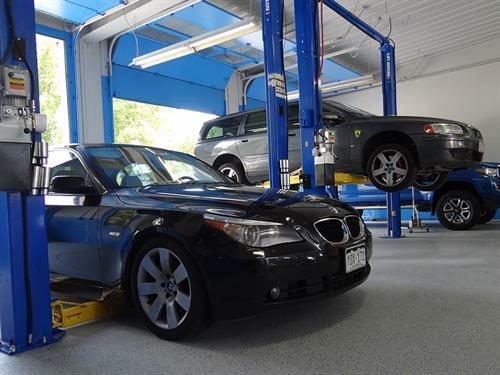 While the shop is new to Longmont, the owners are established industry professionals and experts in these brands. 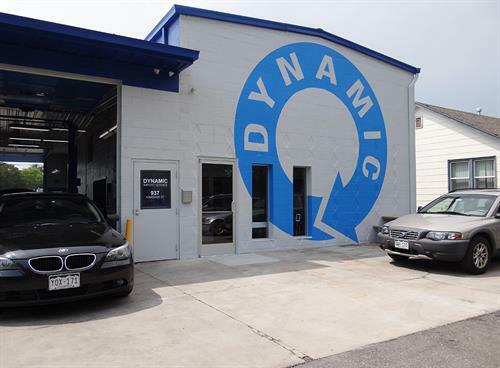 Dynamic Import Service is currently open for appointments which can be booked online at www.dynamicimportservice.com or by calling 720-600-6085. New and older models welcome. Conveniently located in downtown Longmont, Colorado one block east of Main Street on the west side of Kimbark St. between 9th & 10th Avenues.